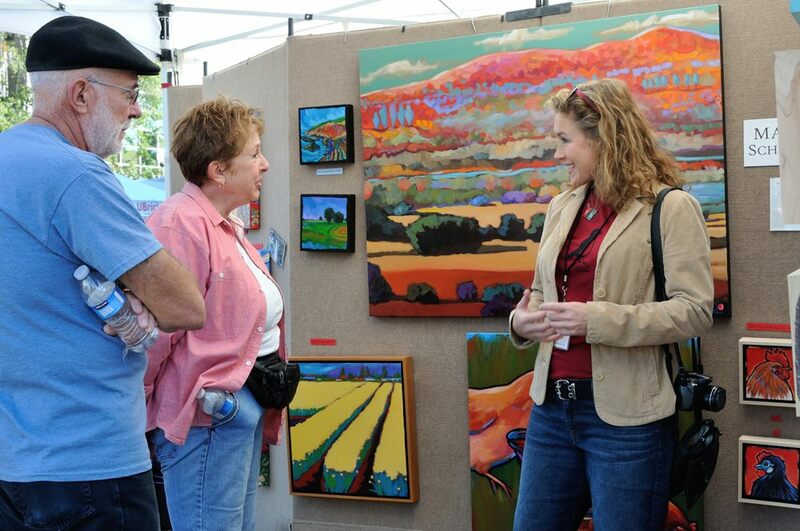 The Tempe Fall Festival of the Arts returns as over 400 vendors set up shop in Tempe this weekend. From lavish masterpieces to affordable gifts, you&apos;ll find something among the diverse array of crafts. 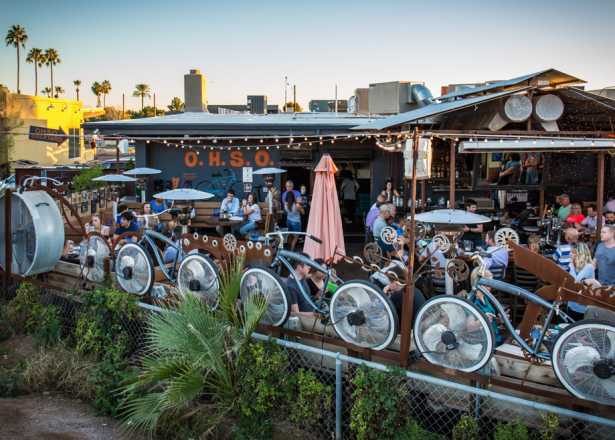 Shop local artisans, listen to live music, and watch street performers all while walking down Mill Avenue. 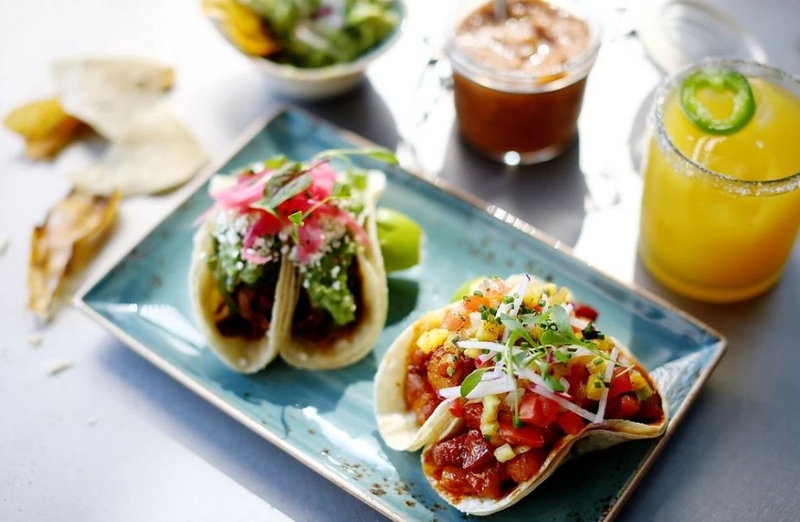 Now that you&apos;ve eaten through your Thanksgiving leftovers, get ready to feast this Saturday. 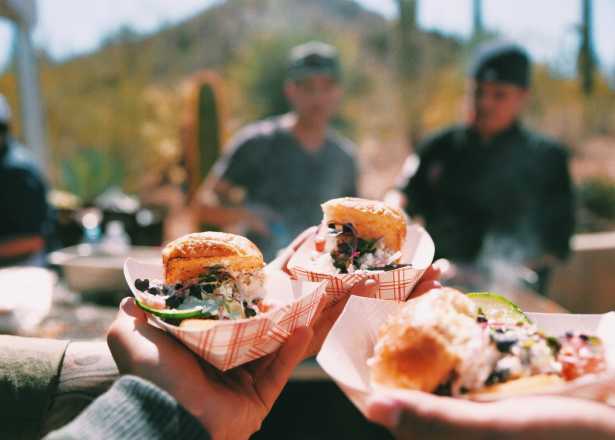 Join top local restaurants and food truck vendors at Mesa Riverview Park for everything from savory BBQ to sweet cupcakes. Bring the whole family to enjoy a kid zone, live entertainment, and local chef demonstrations. Admission is free with food and beverage tickets available for purchase at the event. 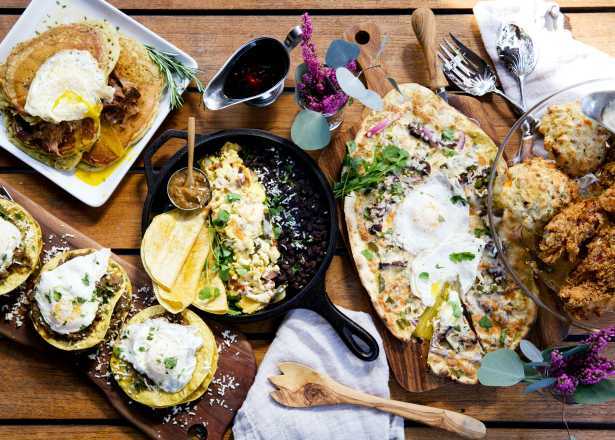 You don&apos;t have to hop on a plane to experience Scandinavia this weekend. 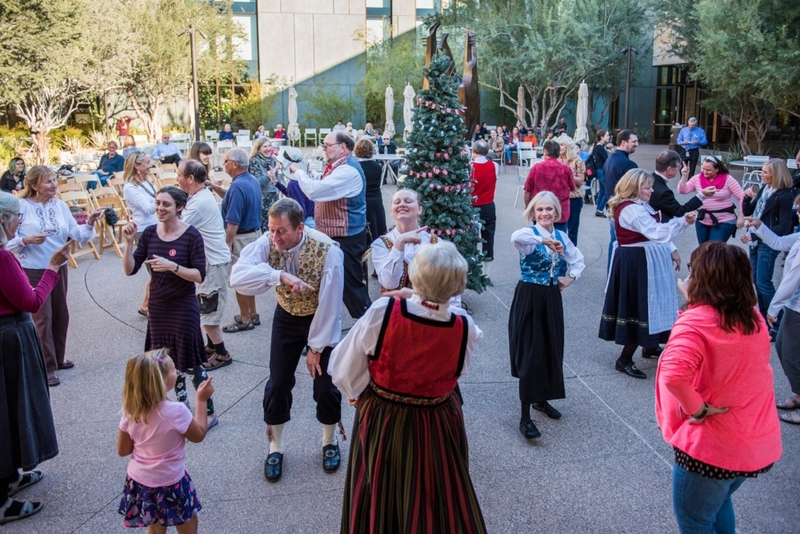 Take in the history and culture of Northern Europe at the Musical Instrument Museum with musical performances, traditional dances, a regionally inspired menu, crafts, and more. 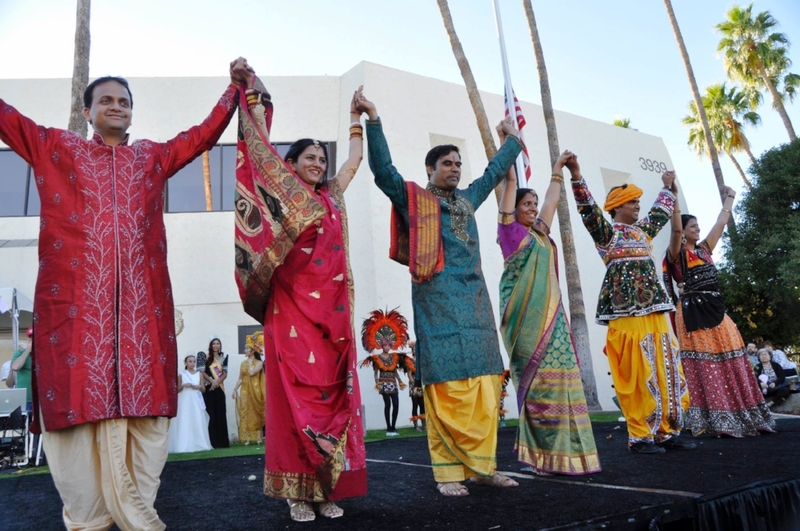 Community and culture come together at the Arizona Asian Festival in Scottsdale. Visit the educational marketplace booths that depict the life, culture, and beauty of Asian communities. Admire artifact displays, participate in a Chinese fashion show, learn calligraphy, and more. Get out of the house and into the holiday spirit this weekend and festive events around the valley. 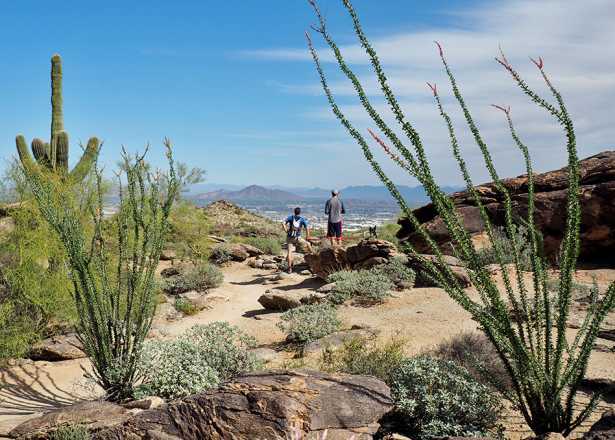 Head to Peoria for their famous Old Town Holiday Festival on Friday, stroll through Phoenix&apos;s oldest neighborhood for the F.Q. 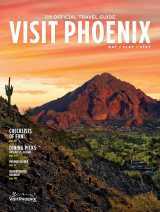 Story Historic Home Tour & Holiday Street Fair on Saturday or Sunday, and listen to seasonal favorites at Holiday Pops with The Phoenix Symphony all weekend long.